Kawasaki will celebrate the nationwide launch of the new Ninja ZX-10R on Thursday 7 February by giving away one of the brand new bikes. 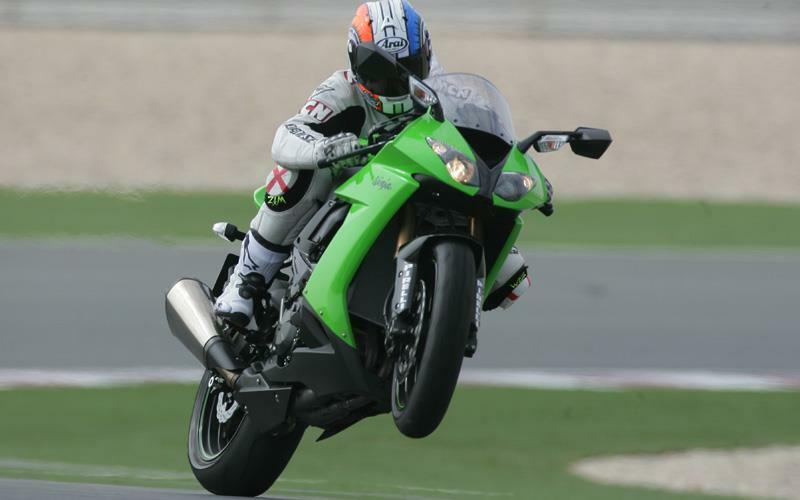 Kawasaki Road Bike dealers across the country will simultaneously unveil the new litre sportsbike as part of a dedicated Ninja ZX-10R launch evening. Customers are invited to the event at their local dealers, and everyone who attends will be entered into a free prize draw to win their own ZX-10R. Kawasaki UK will pick out a winner at random on the night. Kawasaki Motors UK Marketing Manager, Martin Lambert, said: “It is going to be an exciting evening for dealers and customers alike. If you’re interested in going along to one of the launch events you can register online at www.kawasaki.co.uk or pick up an entry form from your local dealer, fill it in and send it back. To be in with a chance of winning you must be at least 21 years old, be at the dealership on the launch evening and fulfil the competition entry criteria.